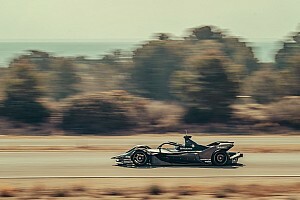 Formula E teams warn against manufacturer-led "arms race"
Existing Formula E teams have sounded a warning against any deviation away from the FIA’s technical road map for the all-electric series in the wake of new manufacturers arriving. 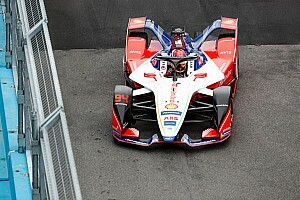 Formula E has a rigid path of limiting areas of technical advancement, particularly in aerodynamics, and will also race with spec battery for its second generation of cars, up to and including season seven in 2020/2021. Season six is when two new manufacturer entries in the form of Mercedes and Porsche will arrive in the championship, joining Renault, Audi, BMW, Jaguar and others. “The bigger costs that could come in the future is definitely a concern,” Renault technical chief Vincent Gaillardot told Motorsport.com. “We have to control the costs of any ‘arms race’ through the rules which are controlled by the FIA. 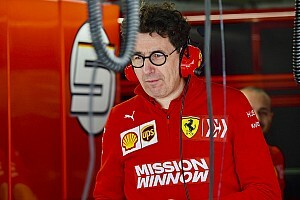 We do not want to open [development of] the chassis, the aero, the battery. 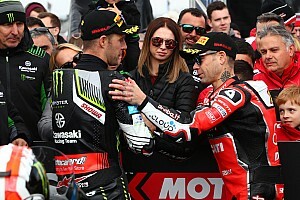 "The championship is still young and we have to be careful we care for it as it is still a young child. We really have to take care and some of the new guys coming in have already stated they would like to see more freedoms. 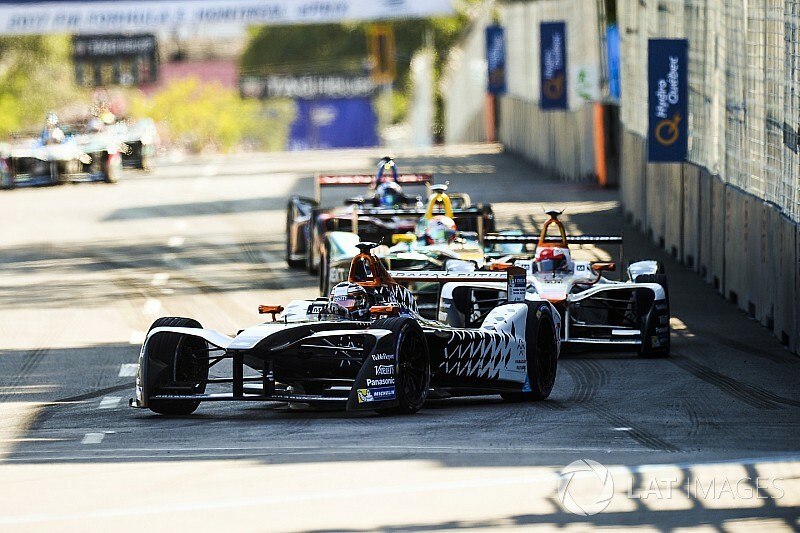 One of the biggest fears of the existing teams and manufacturers in Formula E is the eventual opening up of the battery for manufacturers to build, develop and supply. “A lot of people underestimate the complexity of the battery,” continued Gaillardot. “I think that Williams did a really great job with the first battery. "Yes, there were a few criticisms but overall they did a great job and I am sure McLaren are also a great choice for generation two of the battery. Motorsport.com understands that a recent modification has been undertaken to the Formula E Commercial Working Group, which was founded in 2016. This body comprises the promoter, manufacturers and teams, and was updated with a revised structure to bring it in line with the current Formula E Technical and Sporting Working Groups. DS Virgin Racing Team Principal Alex Tai believes that the continued management of the FIA’s roadmap is vital and necessary in safeguarding the current and future prosperity of the championship. 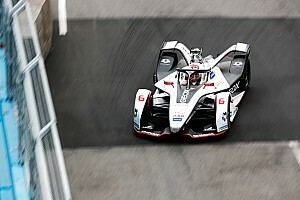 “Formula E has probably got the brightest future because these are the cars we are going to be driving in the future, so the fact we have the interest of Mercedes and others that are coming in is just an endorsement to that fact,” Tai told Motorsport.com. “It will drive more interest for all our partners to drive innovation harder. We relish the challenge. 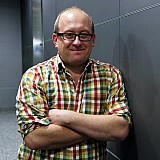 “It is up to the stakeholders to battle against [an excessive rise in budgets]. We have to keep an even playing field, so the principles of keeping Formula E exciting and keeping the growth going are kept to."